To experience Virtual Reality today you only need your smartphone. 360° videos, virtual tours and video games are among the numerous available VR entertainments. Of course, for the best experience possible you need to insert your smartphone into a headset, which in neither a difficult, nor an expensive task at the moment. The cheapest and most flexible in ways to acquire option. Google Cardboard can be bought at prices as low as $1.94 from numerous Chinese manufacturers. Even if you don’t hit a sale, the lowest price doesn’t go much above $2. If you’d rather trust Amazon for example, this headset can be purchased there for around $4. 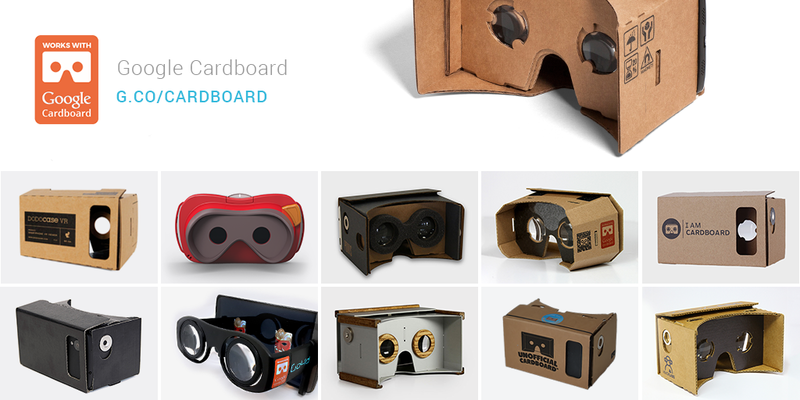 Google has an official site for its Cardboard headset though. It now only contains information about the product, but features selected manufacturers. Some of them look badass and are still not expensive. Also, Google Cardboard’s official site contains full instructions on how you can make it yourself. Google Cardboard has a brand new version as well! It supports 6-inch phones, not 5-inch only and it also fits iPhones. Google themselves describe the rest of the improvements: “It has a new button that works with any phone. And it assembles (and disassembles) in just 3 steps”! So, the pluses are numerous: low price, customizable design, easy setup… And just great functionality overall. 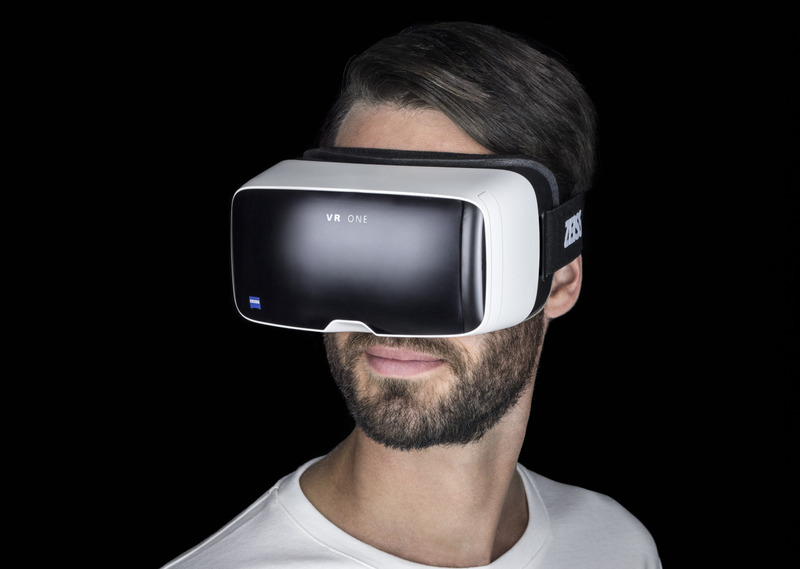 Zeiss’ headset – VR One – is one of the more luxurious items on the market while its price is relatively low. It costs $129 on the US market and – of course – has great quality lenses. The downsides to this headset are that you’d need different smartphone trays depending on the phone you’re using and the fact that it still supports kind of small sizes only – from 4.7 to 5.2 inches. The different trays cost $9.90 and can be bought from the official site. Using Zeiss VR One has a great feel to it though, especially compared to the roughness of the Cardboard headset. 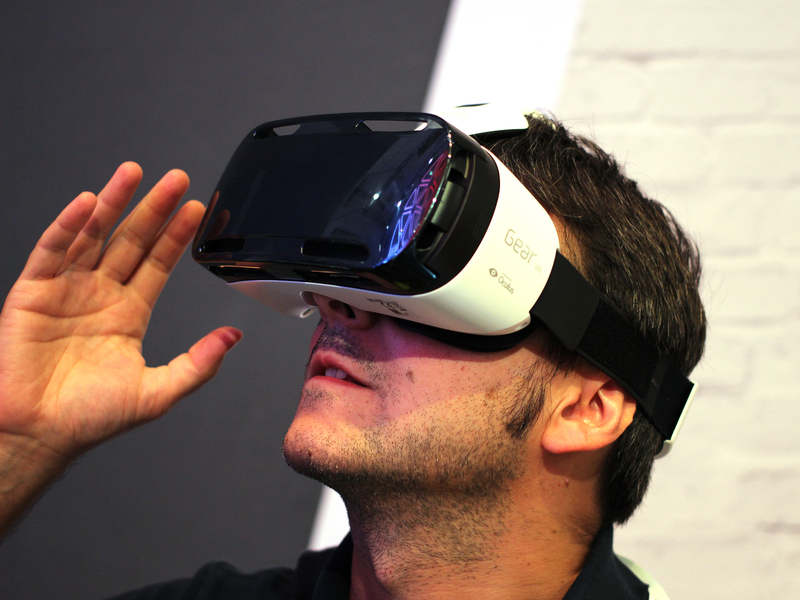 One of the strongest players on the current VR headset market is Samsung Gear VR. Its price is around $200, but there is something really important about Samsung’s headsets: they’re made for two smartphone models only – Samsung Galaxy Note 4 and Samsung Galaxy S6. If you have one of these smartphones, go ahead and get yourself a Samsung Gear VR, but if not – this pretty much excludes you from the current target of the South Korean company. The quality of the headset however is fantastic – it’s as good as Oculus’ and there are plenty of apps and uses for it. Also, Intugame VR has a version for Samsung Gear VR on the way! Aside from the big ‘players’ on the market, there are various other VR headsets. There are many Chinese manufacturers that offer rather universal models – they are suitable for most smartphone sizes, but the experience is a bit worse due to some parts of the headset being visible or not perfectly fitting while in use. Many of the aforementioned Chinese headsets are nice-looking – there are plastic ones, aside from the cardboard ones and the plastic headsets can be found among their cheaper brethren in sites like AliExpress.com. What you’d want to look out for is if the headset you’re buying has a head strap coming with it. If not, you should definitely buy one. Fortunately they cost less than a dollar and are meant for multiple uses. So even if something happens to your Cardboard, you’ll have the head strap ready for your next one. The suction cups are a great option, but don’t work well with rubber backs. Go for them if your phone has metal back for example. The headsets that count on pins are a bit more universal, but it's sometimes difficult to place your phone inside. Especially if it is a phablet. There are also the headsets with no front panel. They fit a lot of shapes and sizes, but tend to let light through which can break the experience. In conclusion, whichever headset you choose, there is a vast VR world waiting for you out there, being more accessible than ever. So make sure you download Intugame VR and start exploring the Virtual Reality right away!